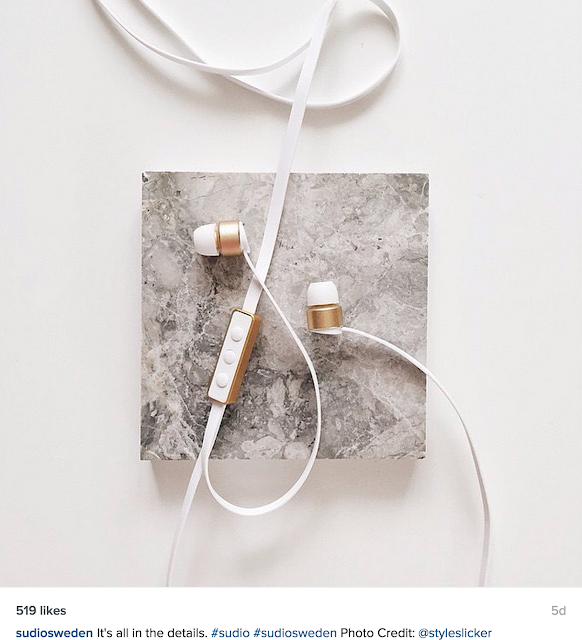 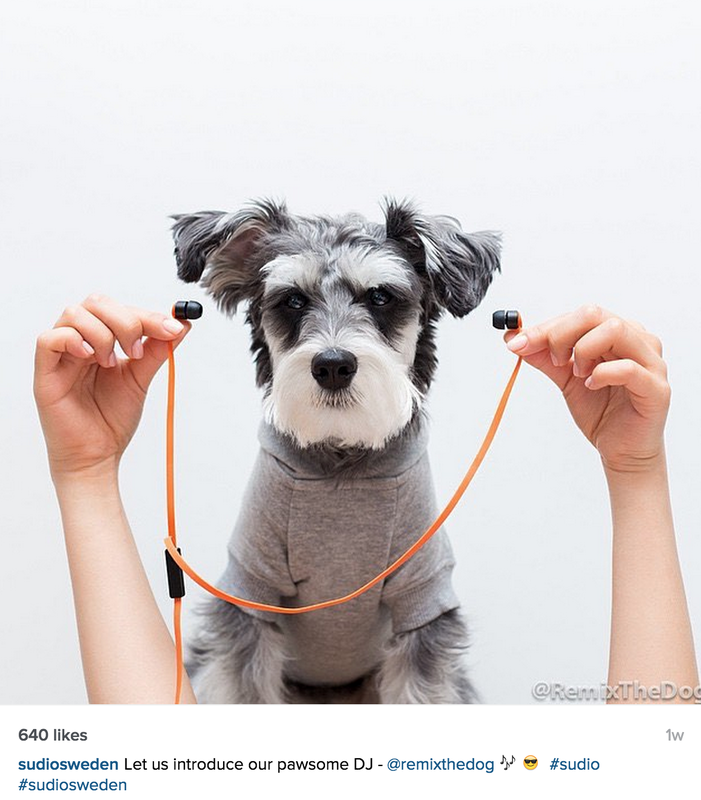 If you have been wanting the sleekest and tangle-free earpiece, quit your search because I'm gonna introduce you one brand that fulfil two of these requirements perfectly. These earpieces as you can see, are from Sudio sweden! 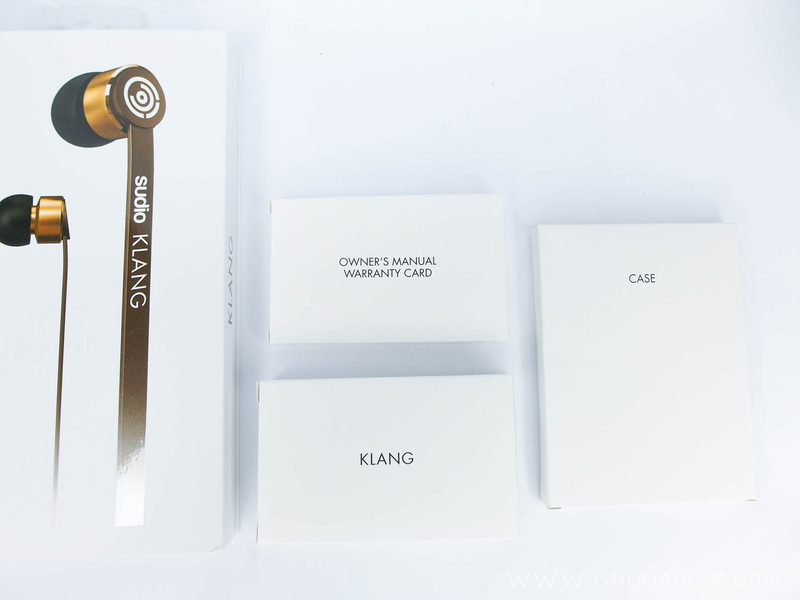 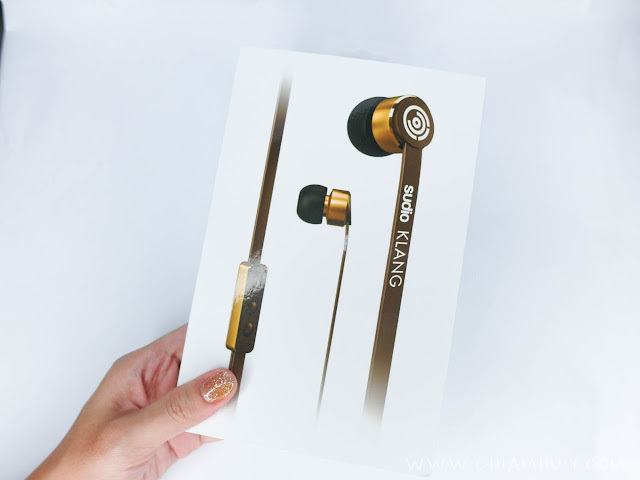 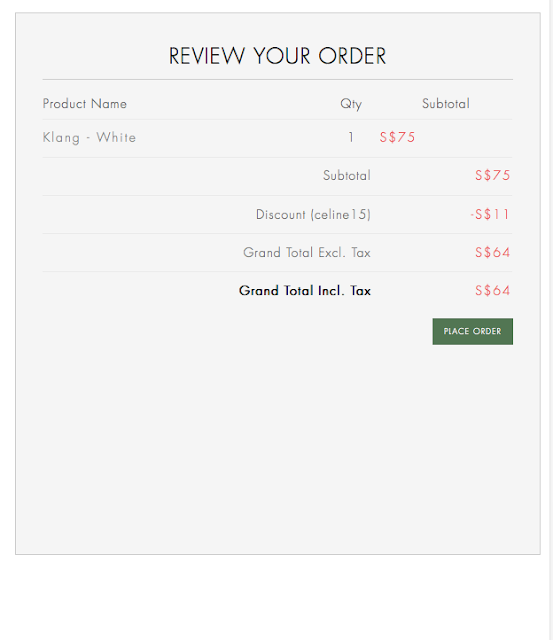 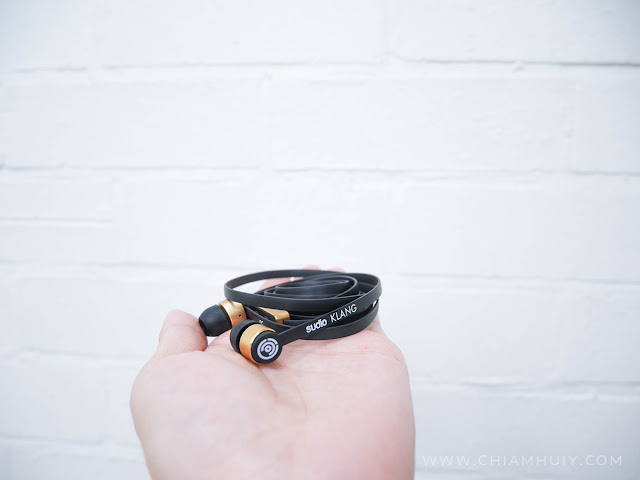 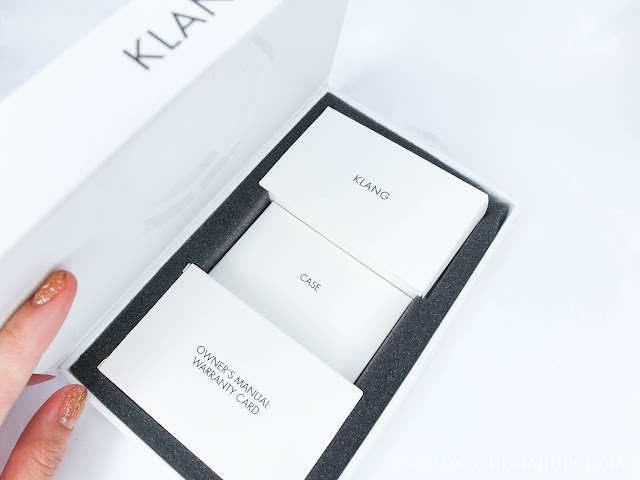 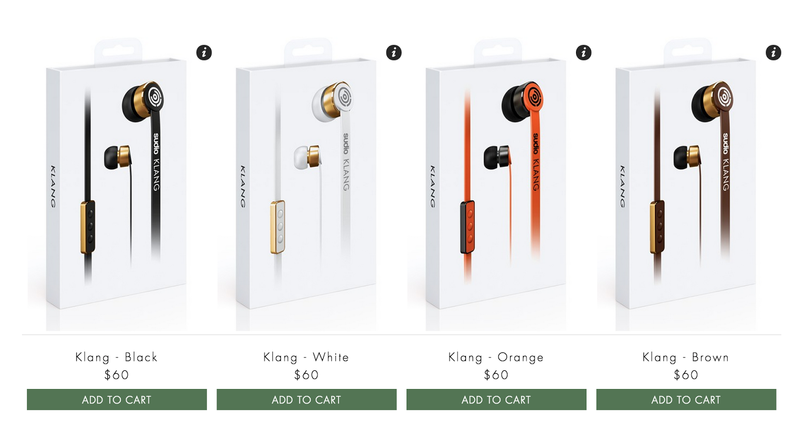 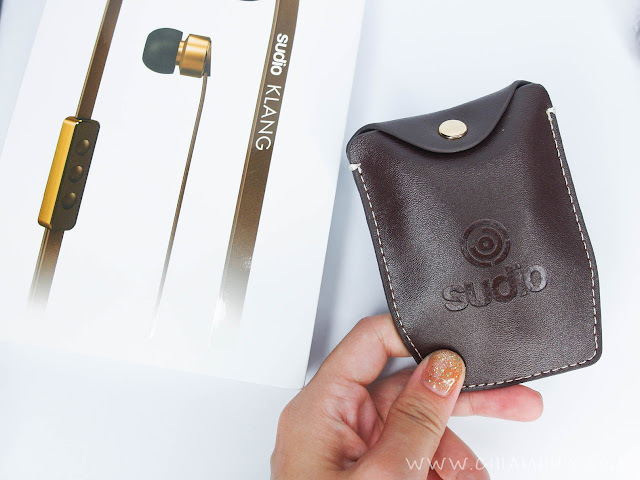 Each Sudio Klang comes with a pouch to keep your earpiece, and some extra covers for heads of the earpiece. 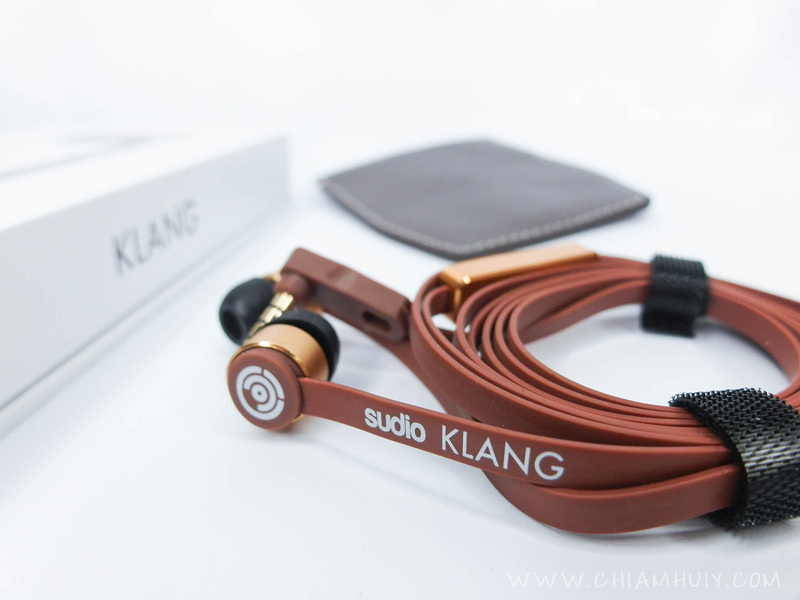 Some amazing shots of the different coloured Sudio Klang by the amazing Sudio Sweden users around the world!